​Super moons are when the moon reaches its full phase and is on its closest point of approach to our planet in an orbit. It can include either a full or a new moon. ​Due to this phenomenon, they appear abnormally large and close to earth. Scientists call super moons 'perigee' moons. You might have seen a super moon before, and not even known what it was. ​They can look extremely gigantic (compared to normal), as well as super bright, radiant and luminous. This is because they are lower down than normal and incredibly close to us. This heightened proximity amplifies not only its bold, stark presence but also its energy effects. ​Super moons have more energetic pull via magnetism and gravity. The gravitational pull is at its utmost pinnacle, and this actually causes a much higher than usual tide movement. Since earth and our human bodies are largely made up of water ourselves (up to 75% would you believe), the effects of the amplified frequency coming in are huge. 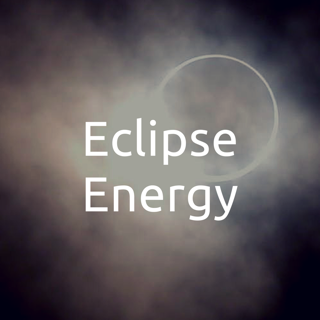 Super moon periods are energetically known to be extremely powerful, intense and strongly felt, much like eclipses are. As if a typical full moon isn't intense enough, super moons add an extra element, that is for sure! 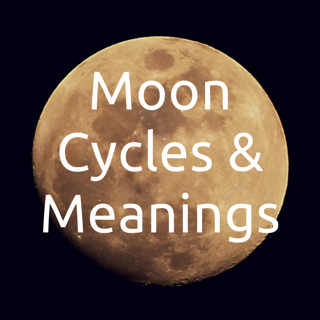 If you find that you get really sensitive, emotional or experience physical, emotional, mental or behavioral effects from moon energy in general, then definitely take heed during a super full moon. You will also most likely feel its full on effects for leading up to and after it. From a higher spiritual perspective, during a super moon you might have an intuitive feeling that you are getting some kind of 'upgrade' in consciousness, or that something is shifting. So stay aware and see how this energy plays in your life. 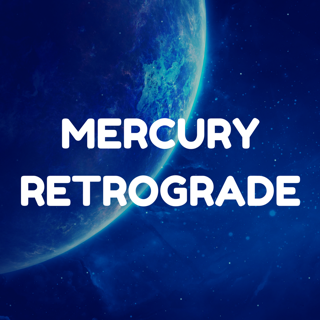 Super full moons can make people feel really restless, as they are releasing old issues from the past that are coming up to the surface in a big way. Try to stay centered and grounded so you can better anchor yourself and deal with things when the energy hits. ​This can be a powerful time for spiritual and self contemplation, meditation, healing and recharging. ​As with any cosmic happening, take it as an opportunity to grow, shift and evolve, as well as move beyond any old ways or fragmented energy you have been carrying and harboring within you, that no longer serve you. Allow super moon energy to transform your life.